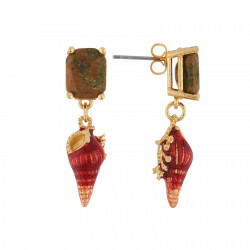 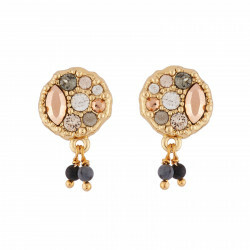 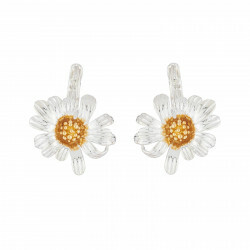 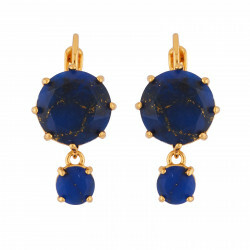 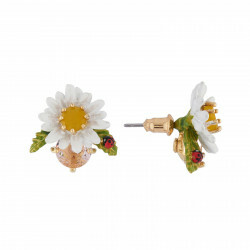 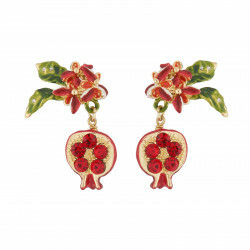 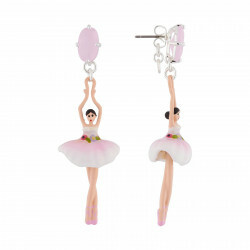 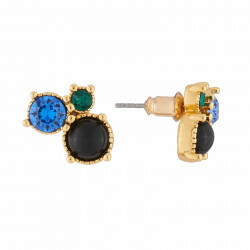 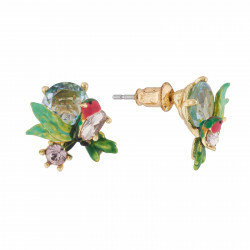 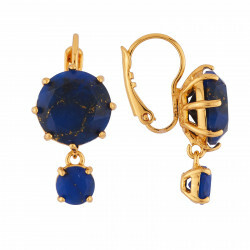 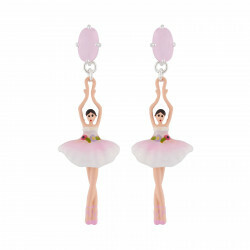 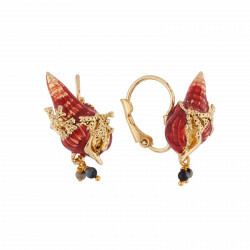 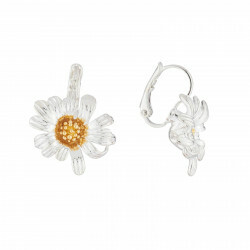 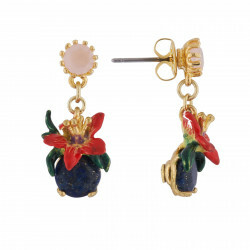 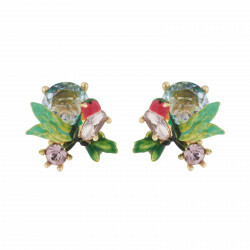 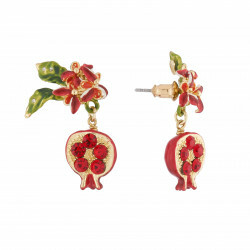 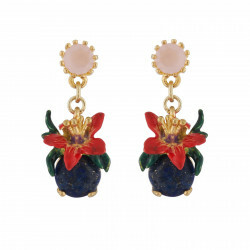 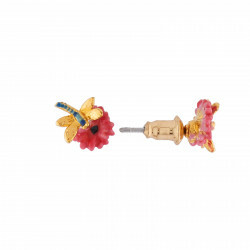 What could be better than beautiful costume jewelry earrings to add personality to your looks? 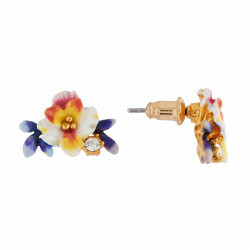 Even though the latest trends is on hoop earrings, Les Néréides also promotes delicate dormeuses earrings with flowery settings, elegant drop earrings for the evening or the office, and even the famous clip-on earrings, Holy Grail for those who did not pierce their ears… To adorn your ear lobes with audacity, discover the selection of original earrings and ear jewels of Les Néréides brand. 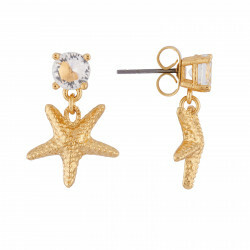 Earrings can change your look faster than it takes to put on a hoop earring. 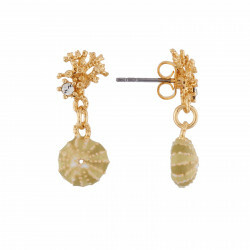 To re-enchant a street attire or to overplay a classic look, nothing does it better than pearl earrings. 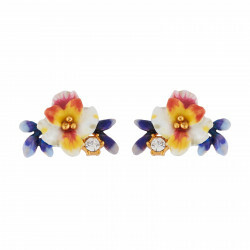 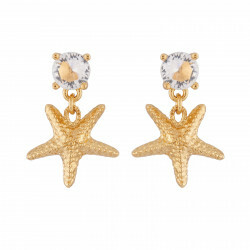 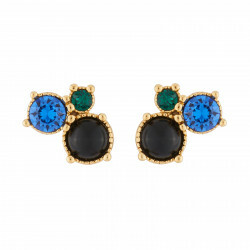 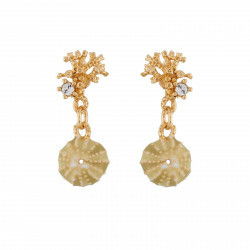 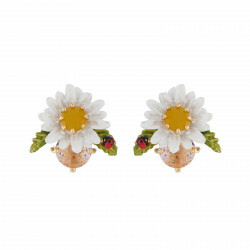 To bring light to your face, the answer is a golden costume jewelry pair of earrings. 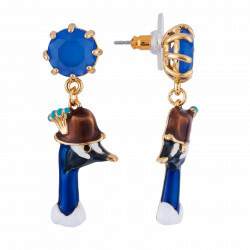 For a good shot of fashion do not hesitate and dare opt for the hoop earrings. 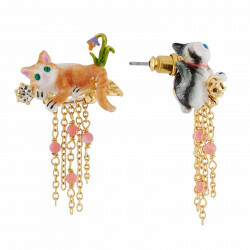 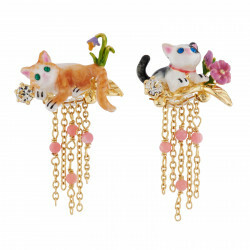 Last but not least, the cat earrings will woo the child inside you. 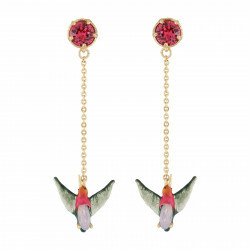 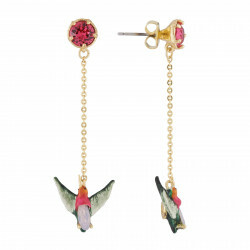 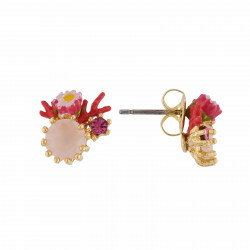 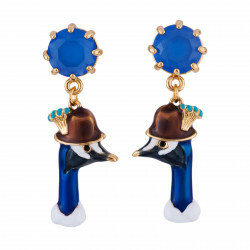 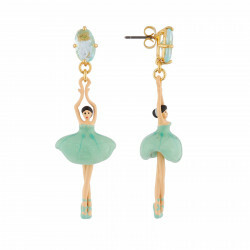 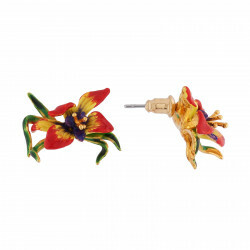 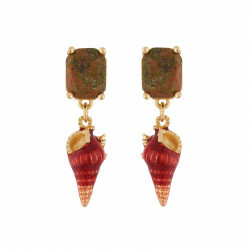 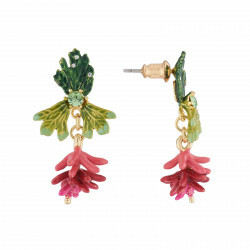 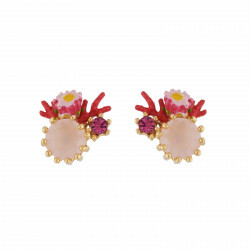 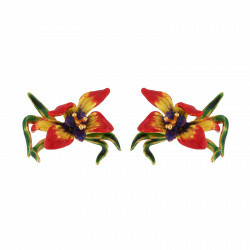 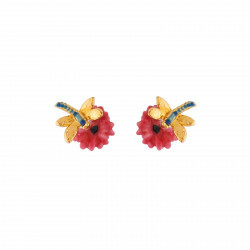 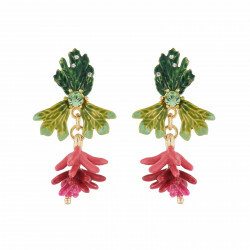 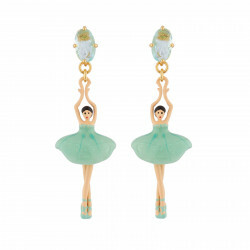 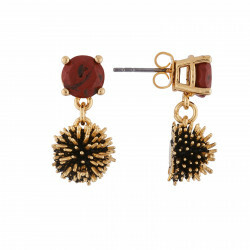 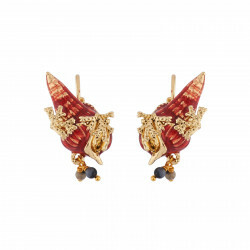 No matter what you are longing for, Les Néréides has that unique pair of earrings made for you!